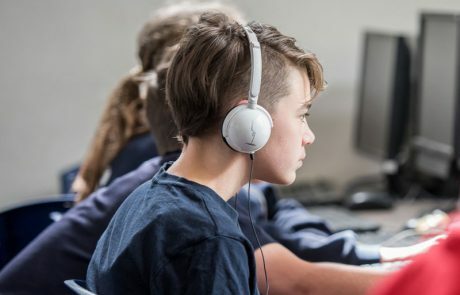 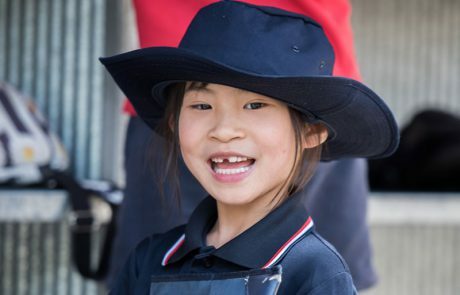 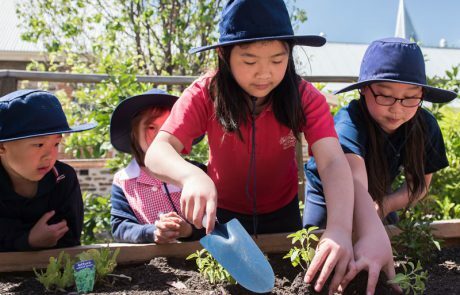 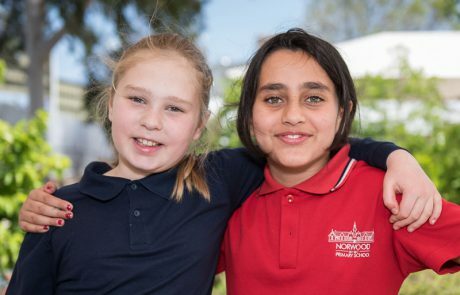 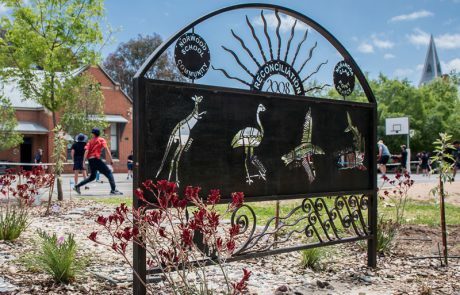 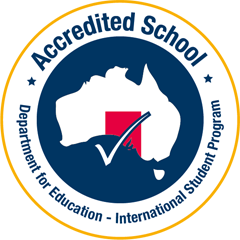 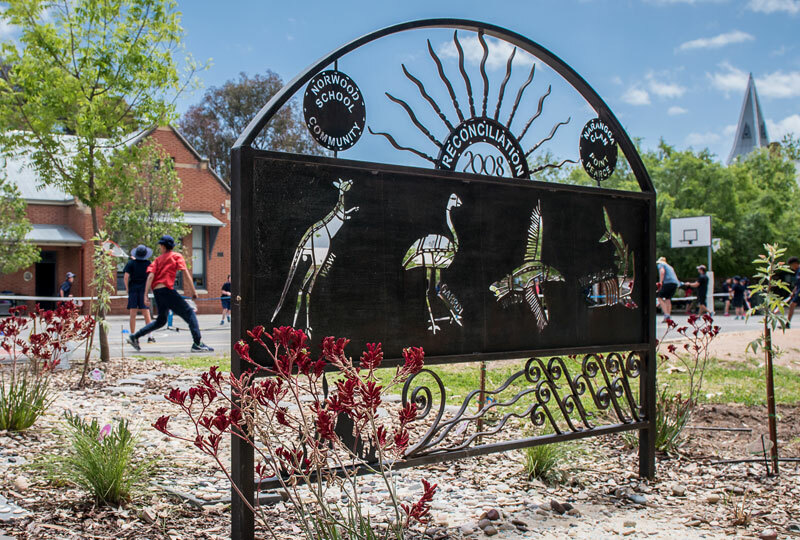 Norwood Primary School is a highly regarded, Reception to Year 7 School of approximately 410 students with a proud heritage, strong traditions and identity dating back to 1877. It is also a school with a strong sense of community demonstrated through an emphasis on Community, Diversity, Creativity and Opportunity. At Norwood Primary we use the FlexiBuzzApp to manage communications with our school families. It’s free and works on most phones and other mobile devices. 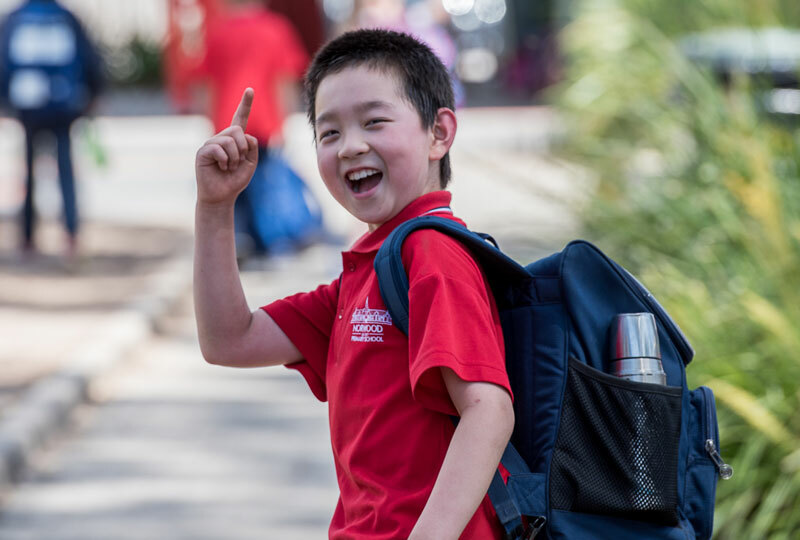 Sign up now by clicking the button below. 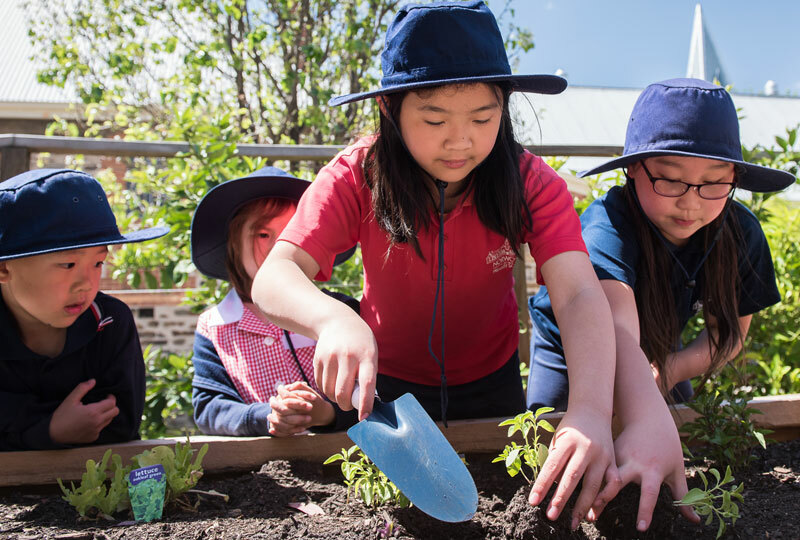 We value the input from our school community. 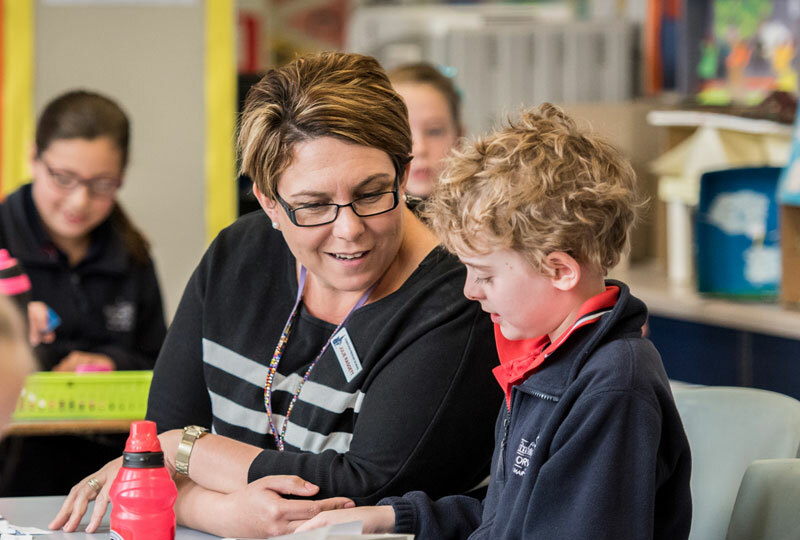 If you have feedback or would like to meet and discuss any issues related to the life of our school, you will find an appropriate method by following the link below.